After experimenting with the location independent lifestyle being homeless starting early February, I still find myself in Manila from time to time. Usually between flights or bus rides and only for a few days. 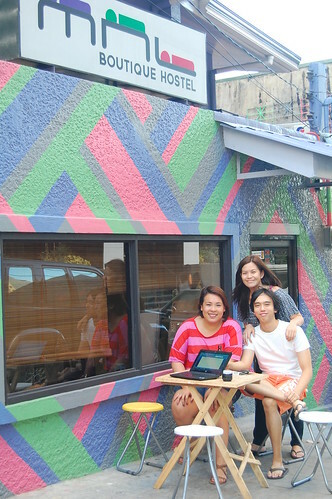 Most recently, after a trip to Sagada, I stumbled on a traveler's gem in the heart of Makati, of all places. 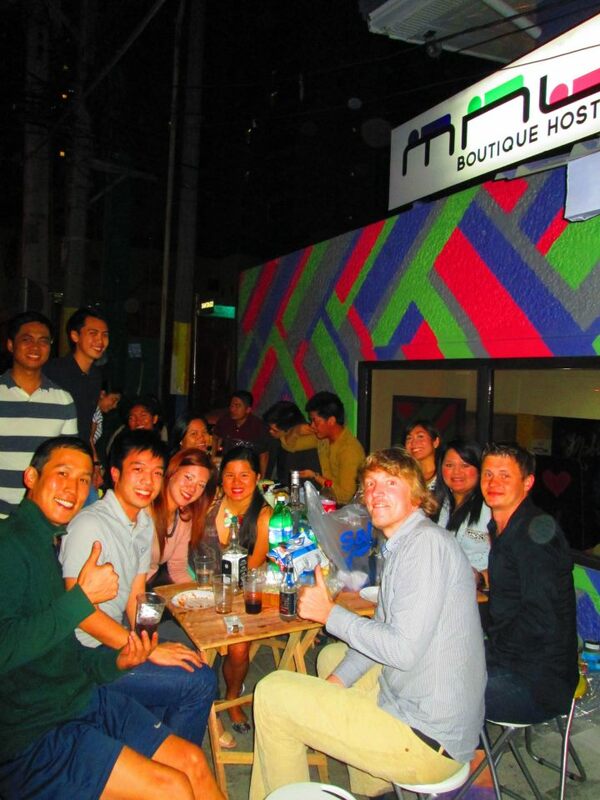 MNL Boutique Hostel is a backpacker's heaven like no other. First of all, the location is central. I love how everything is a short cab ride away. Malls, bars, a food market, grocery and even a laundry shop, an authentic falafel hole-in-the-wall and massage place (the legit kind) right next door. I simply had to check it out. 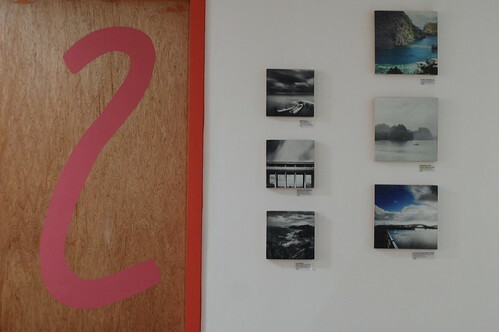 ✓ Funky decor and artwork all over the hostel that scream "FUN"
I chatted with the entrepreneurial 20-something partners, Celina, Maica and Gonz and learned more about their passion business. 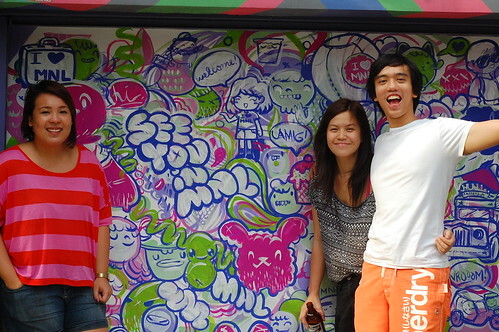 Celina and Maica are travel buddies who have been to India, UK and Greece among other trips. They both wanted to start a travel related business and thought- why not hostels? At the time, they realized that the Filipino concept of travel is more of a holiday or luxury vacation. Since they have traveled extensively, they wanted to introduce an alternative way to travel- on a budget, but still in comfort and style. They met Gonz through a mutual friend and loved his artistic side. Together, they started the hostel just early this year. "Boutique hostels let you sleep comfortably, enjoy creative design ideas in interesting locations, give you all﻿ the services of a specialty hotel, yet still allow for that impromptu drinking game in the lobby and the liberating idea that the guy next to you at breakfast might be a doctor from Germany or a student from Chile, but he’s also left his friends and his home and is right in the same boat you are, ready for anything and looking for people to share it with." 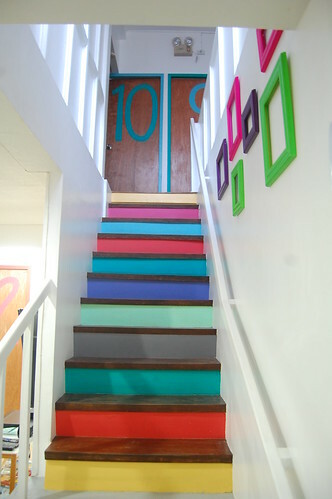 Hostels are usually the inexpensive alternative to hotels and guesthouses. But more often than not, you get what you pay for: cheap linen and the occasional bed bugs. What these guys want to offer is a place that has comfortable beds, clean sheets and fabulous showers (Trust me, I slept so well in these beds and enjoyed long, hot showers- so luxurious for this poorpacker!) and yet still upholds the backpacker philosophy of openness and connectedness. 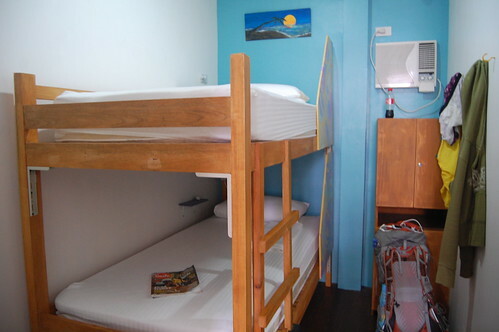 The price is backpacker friendly too: shared rooms only cost about 500-600 PHP/ bed and 1400PHP for a private room for 2 people. This place often attracts solo travelers who usually end up meeting travel buddies in the hostel. It's not at all surprising that they opted to set up shop in Makati rather than Manila. 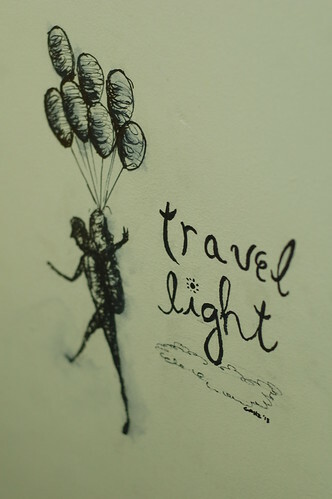 The team put themselves in the mindset of a traveler- what would you like to do or see? Makati and the neighboring area has a good mix of a tourist friendly environment and yet it's still accessible. 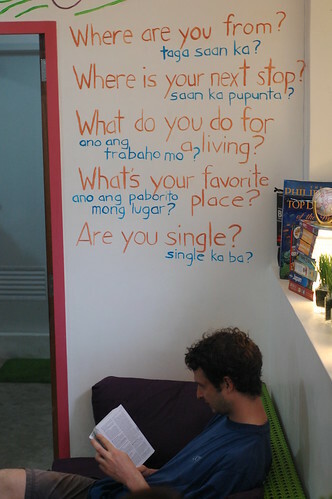 But more than the hostel experience, there's an underlying reason why they chose to stay true to the MNL theme. 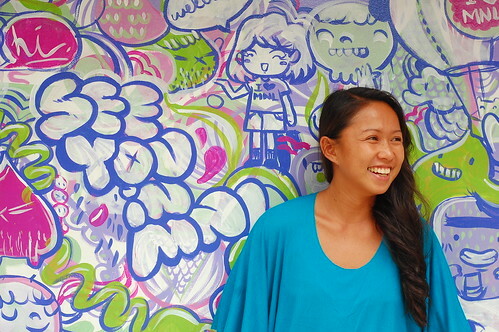 From what they have observed, most travelers see Manila merely as a jump off point. A necessary stopover rather than a city to explore and get lost in. One of their goals is to promote Manila as a tourist destination. They also want to create a hub that will allow travelers to connect with locals so they can appreciate the city more. Whenever guests stay at the hostel, they give maps of city of the city as well as their personal recommendations. They also aim to imbibe a culture of independent travel- that more people with different backgrounds and purpose for travel can explore at their own pace and time. The trio is in this business for their love of travel. They have visited other hostels in Europe and love the idea behind running them- that even while staying in one place, you still get to travel every single day. Because the main thing about travel is meeting people. They consider all guests to be friends, and everyday to be different. Maica: Always have an open mind. We constantly deal with diverse cultures from all parts of the world and it helps us understand the universal language of respect. Gonz: A hostel is the worst place to judge people. Because you can’t when you deal with all sorts of people from diverse backgrounds. Celina: Love everyone and drink beer. 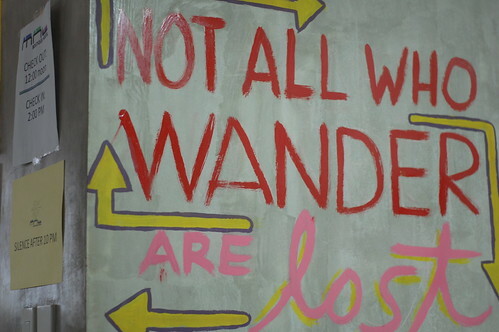 And that pretty much sums up my brief stopover at the MNL Boutique Hostel. It's the type of place that makes you feel like you're coming home to an old friend. There's always someone who will listen to your stories and give you recommendations for the next destination. All that, over a cold bottle of San Miguel. 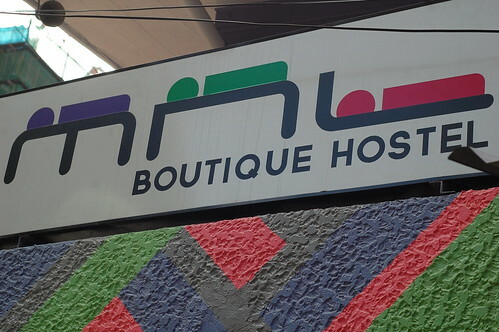 MNL Boutique Hostel is located at Valdez St. cor. Santiago St., Poblacion, Makati. You can reach them through +6325117514 or check them out on facebook. 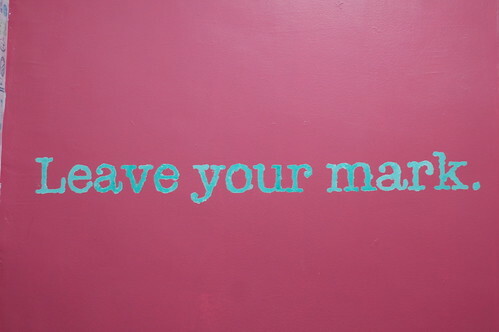 What are your favorite hostels from your travels? Share them by commenting below! Ang galing naman. I just started an adventure of backpacking last year and have tried a few hostels and guesthouses, but having one in our country is a great idea. I hope this spills over not just in Manila, but also in other provinces. Thanks for this Lois and to the very creative owners! 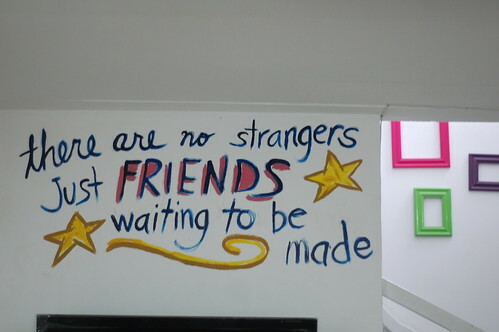 Yes we hope there would be more cool hostels and people who travel with purpose and independence Klarirzze! Happy travels to you!